As in 2010 and 2011 when EnSys prepared major studies on Keystone XL, in this FSEIS, EnSys undertook extensive WORLD modeling underpinning the Market Analysis, (Chapter 1.4), and related sections of the report. Press inquiries may be directed to Imani Esparza at the Department of State. 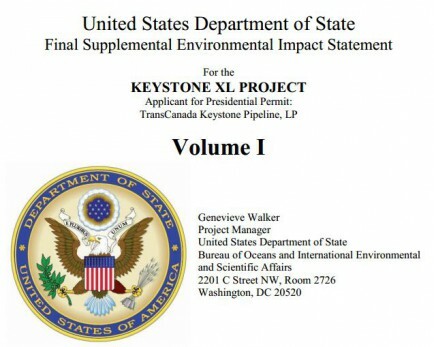 The Department of State’s Keystone XL FSEIS released on March 1st 2014 can be found at http://keystonepipeline-xl.state.gov/draftseis/index.htm.